After compiling a 150 image portfolio, receiving feedback from my friends, tweaking it approximately 4,272 times and then finally hitting submit and then having to wait 17 painful day for the results, I’m happy to say it was for good reason. I’m officially a Click Pro! So what does that mean? According to the website, “CLICK PRO is a modern women’s network of highly skilled professional photographers and independent artists. This was a goal I set for myself as soon as I joined the ClickinMoms community and sometimes it felt like I’d never be ready to put myself out there in such big way. Yet sometimes big gambles pay off. Here is my application if you'd like to give it a look. What big goals are on tap for you? I want to know and cheer you on too! Whitney Williams of Sweet Wally Photography specializes in capturing motherhood. 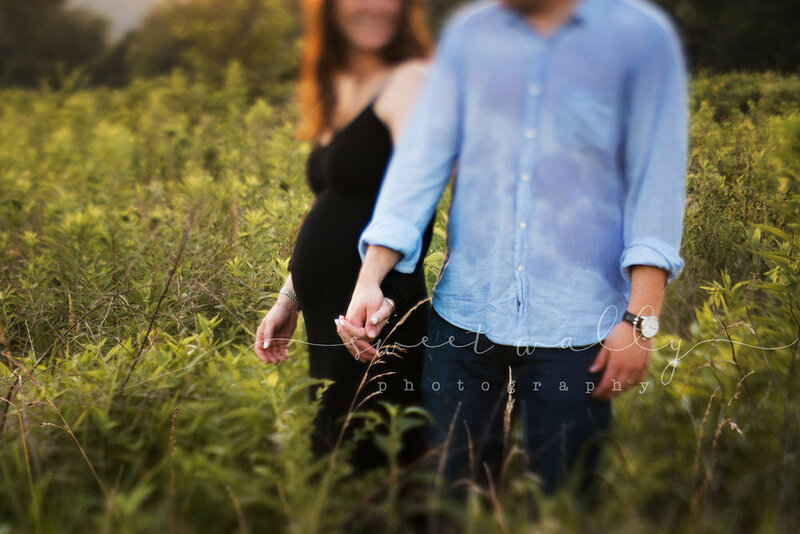 She is a family, maternity and newborn photographer in Nashville, Tennessee, and Bowling Green, Kentucky. And she is now a Click Pro!